Author Harvey Shapiro recounts the inspiring history of man's quest for speed. The challenge of building the ultimate land speed machine. From 1898 man has had the dream of driving the fastest car in the world. The Bonneville Salt Flats was the place to go when you wanted to go fast. Read about Art Arfons record breaking runs and his survival of a 600+ mph crash. 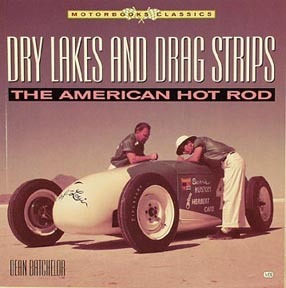 This book contains great photos of the land speed record seeking cars.